With a huge collection of songs ranging from chill out and relaxing to techno and club Ayu has a voice that will keep you listening time and time again. Ayumi Hamasaki (浜崎あゆみ Hamasaki Ayumi?, also 濱崎歩; born October 2, 1978) is a Japanese recording artist, lyricist, model, and actress. 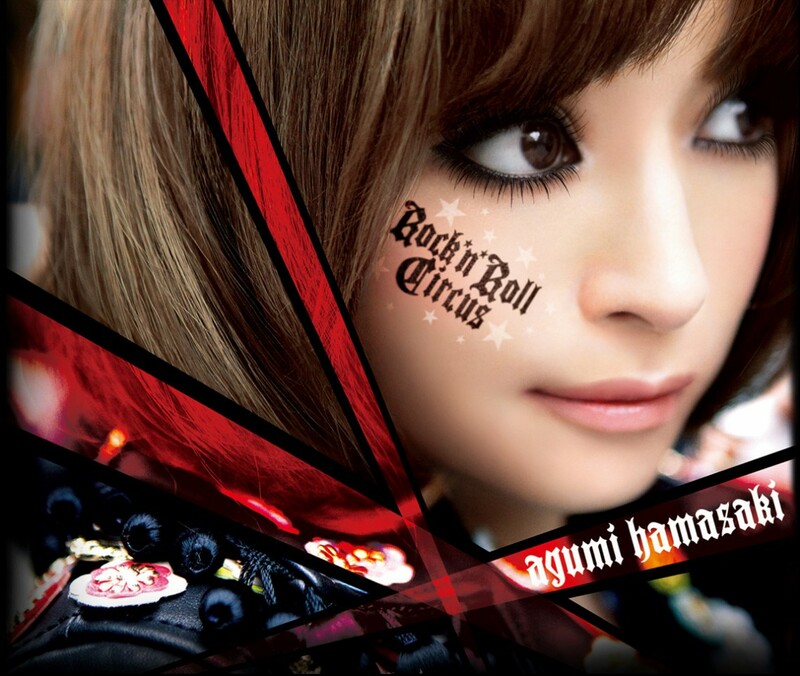 Also called “Ayu” by her fans, Hamasaki has been dubbed the “Empress of J-Pop” because of her popularity and widespread influence in Japan and throughout Asia. Born and raised in Fukuoka, she moved to Tokyo at fourteen to pursue a career in entertainment. 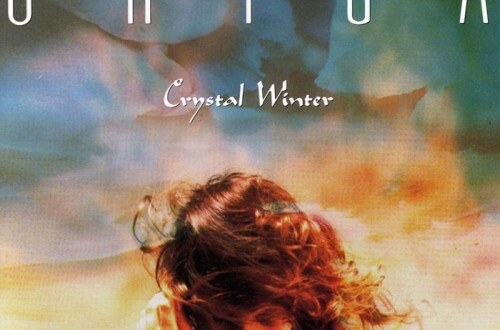 In 1998, under the tutelage of Avex CEO Max Matsuura, she released a string of modestly selling singles that concluded with her 1999 debut album A Song for ××. 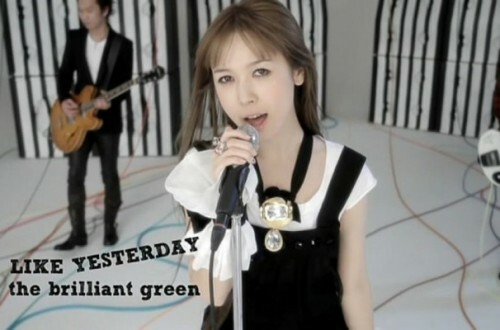 The album debuted at the top of the Oricon charts and remained there for four weeks, establishing her popularity in Japan.